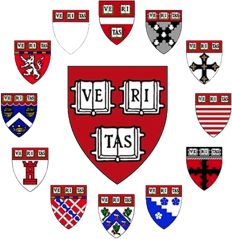 Qualified applicants are required to have a Harvard alumnus (of any school) as a full-time member of the management team. The company must have raised less than $2.5 million in capital and have lifetime revenues of less than $2 million. The application is currently open and the regional finals will occur in March. The competition will be run as a “level playing field” across all the Harvard schools. 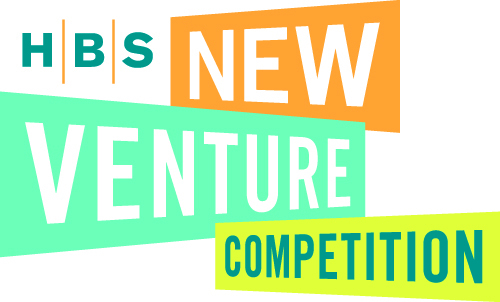 Since the Global HBS New Venture Competition in April is limited to HBS alumni, our Bay Area program will be used to select the regional HBS winners who will advance to the global “HBS only” competition. December – March: HBS StartUp Partner Mentoring Sessions with one on one coaching with VC’s, executives and sponsors.